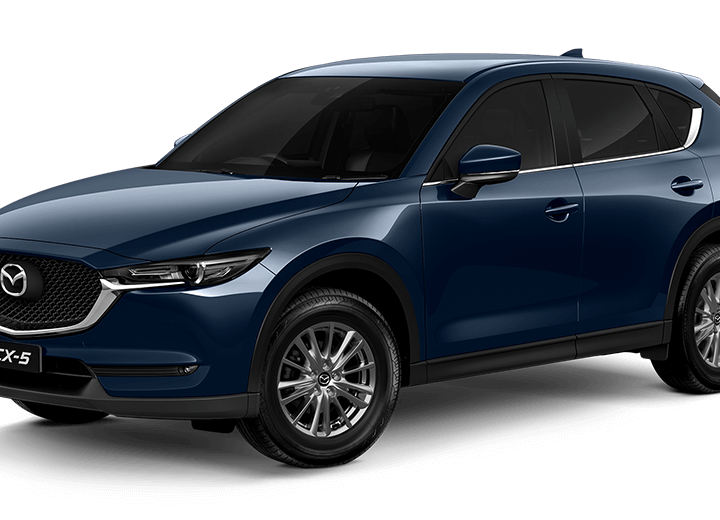 If you’ve popped down to your local new and used Mazda dealership recently, you will be aware that Mazda has a stable of very well designed cars. This was recently recognised at the Festival Automobile International awards held in Paris. The recipient of this lavish praise was the Mazda Vision Coupe which won the most beautiful concept car of the year. 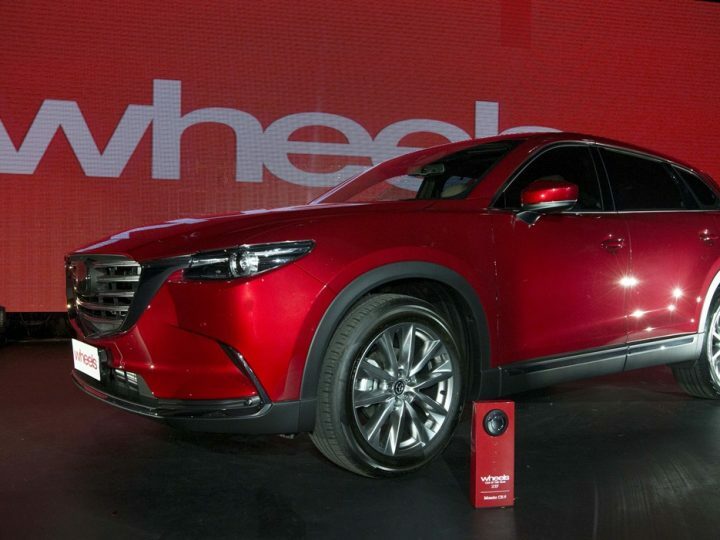 Let’s take a look at how the event unfolded for Mazda and other car manufacturers. This is a lesser known, and yet prestigious awards event held for car manufacturers. The focus here is very focused on the aesthetics and design ethos used on the cars taking part. The Mazda winner this year is the Mazda Vision Coupe concept car. However, this is not the first time that Mazda has picked up an award at this particular event. In fact, this is the second time that Mazda has won this award for the most beautiful concept car of the year. The first win came in 2016 when the Mazda RX-Vision collected the honours. Many drivers pay little attention to concept cars as a whole as they are rarely put into production. A concept car may look great in a video from a car show, but it’s hard to get excited about a car that you will never be able to drive. However, this is not about the actual Mazda Vision Coupe concept or the Mazda RX-Vision. A concept car will often contain design elements, technological advances and new equipment that will eventually make their way into the Mazda stable of cars. 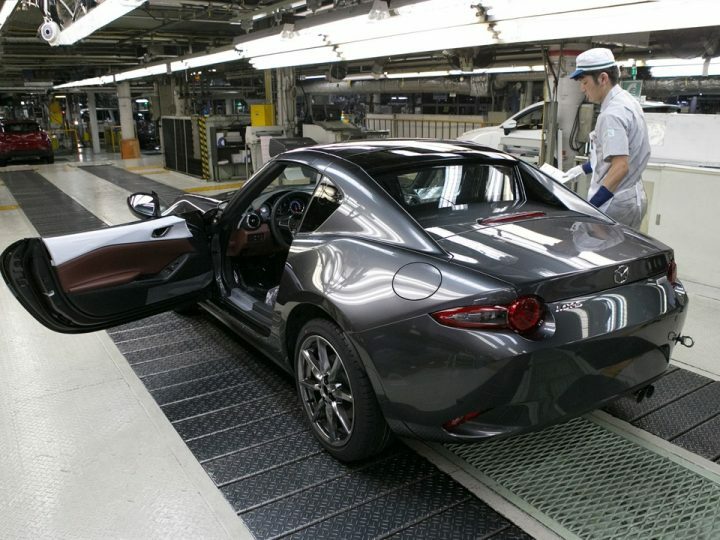 It should be noted then that Mazda has won a prestigious design award now in consecutive years. These design accolades in 2016 and 2017 show that Mazda is heading in a very good direction for drivers interested in design and function. The Porsche Cayman Hunter was voted the most beautiful production car of the year in an online public poll. The Alpine A110 was also revived with a modern design that still managed to capture the classic A110 Berlinette curves from the past. 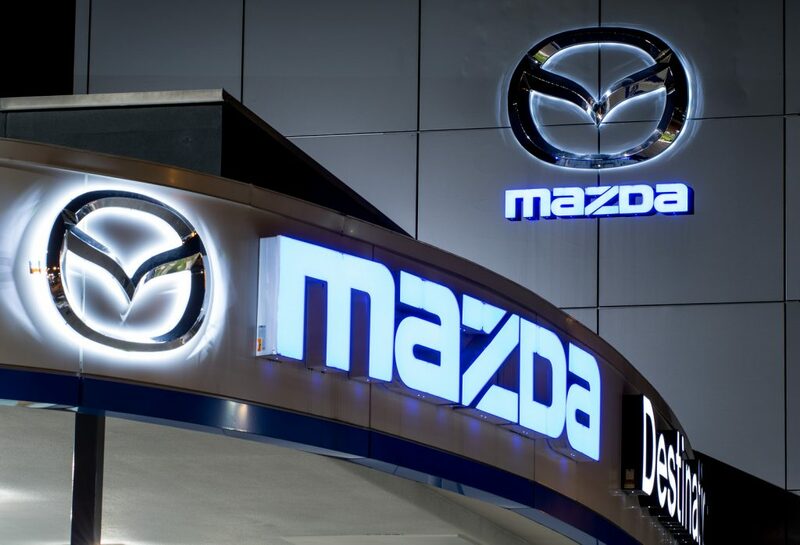 If you’re looking for a “Mazda dealership near me” visit us here at Mandurah Mazda. We have a large selection of both new and preowned models available for sale today. We invite you to book a no obligation test drive online and come down to our Mazda car dealership to try out the Mazda driving experience firsthand. 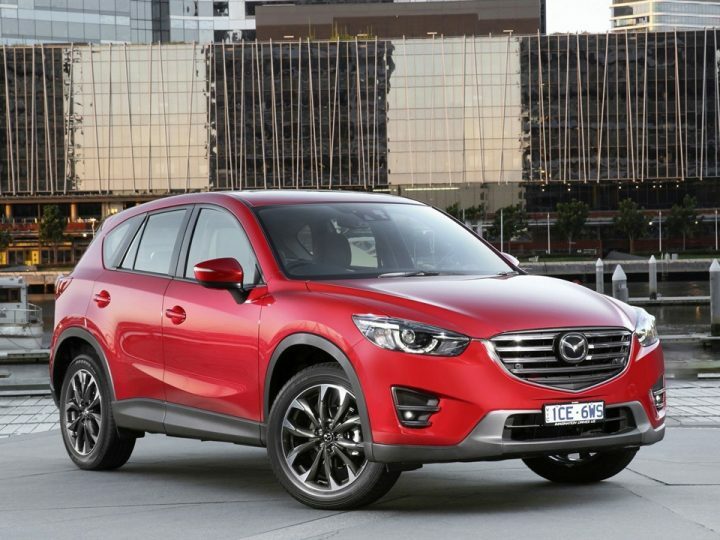 If you require financing, all Mazda car dealerships can offer deals at competitive rates and the repayments can be tailored to suit your circumstances. Our sales team is standing by to answer any other questions that you may have.